A suede coat has been on top of my wishlist ever since I saw this picture of Anja Rubik, and now I’ve finally found the perfect one. I wore it this weekend during a work trip to Barcelona and I can’t wait for the weather to warm up here in New York so I can wear it again! 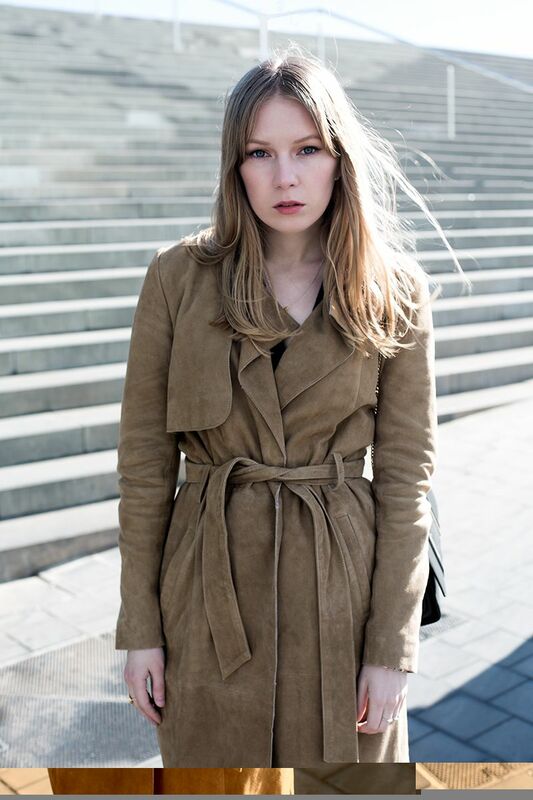 SUEDE COAT Gestuz. SWEATER & Other Stories. NECKLACE Maria Nilsdotter. BAGJimmy Choo. JEANS J Brand. BOOTS Acne.